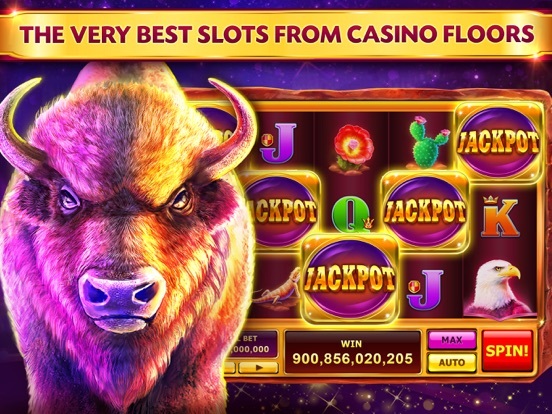 The Caesars Slots casino app is an impressive and popular application designed by Playtika that has been downloaded millions of times by players on iTunes and the Google play store. 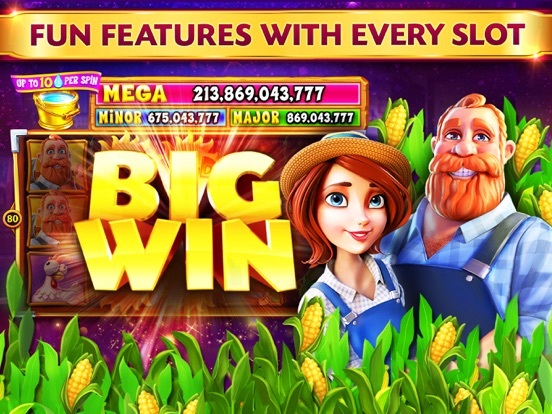 This app’s success can be attributed to its great selection of realistic slots games that are available to play for free, as well as other exciting features that players will experience when signing up. 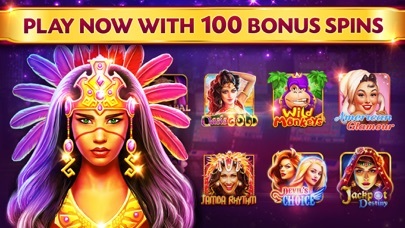 Caesars Slots offers many different rewards and promotions to each player every day and has built a strong reputation because of its incredible software and frequent updates to fix any bugs. Players can also get help at any time with the responsive support team that is offered through the app. 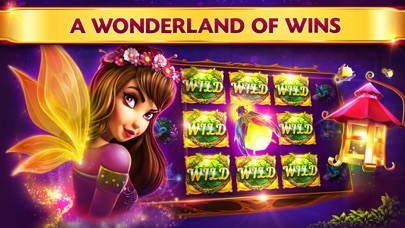 Players will find that the layout of Caesars Slots itself is themed around the experience one would have when travelling to Las Vegas and playing at its many casinos. 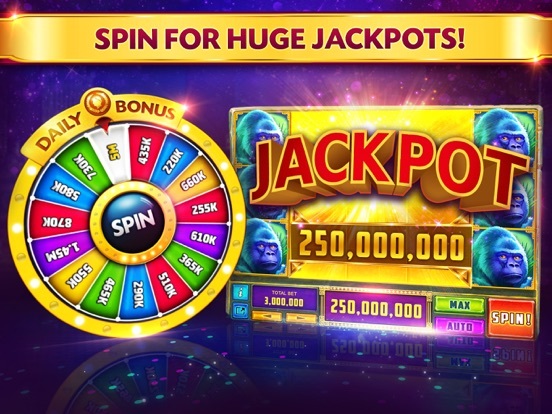 The bright colors and immersive sounds of the slots featured in the application do a great job of replicating the exciting gameplay that is traditionally only found on a casino floor. 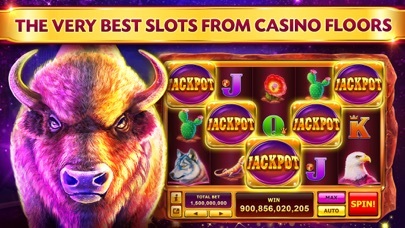 Variety of the slots on the app ranges from a classic style of slot machine that has three reels to the more advanced video slots of the modern age that have been made possible through software technology. 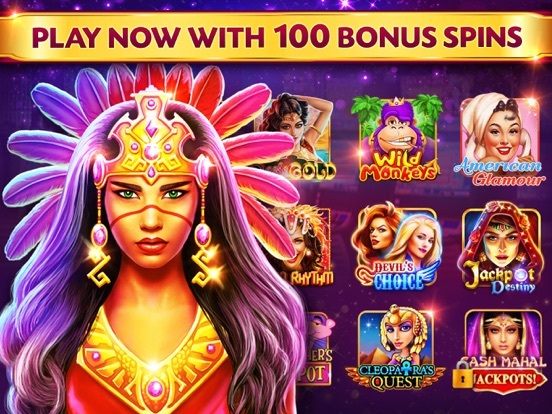 The community of players who use the Caesars Slots app have all been brought together because they are major slots enthusiasts, and this close-knit social aspect becomes a benefit to anyone looking to make friends and have fun in the process. 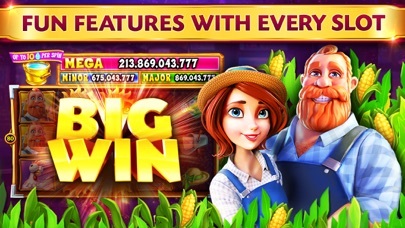 This app hosts frequent competitions and tournaments, where players will earn a chance to claim big prizes and reputable status among their peers. 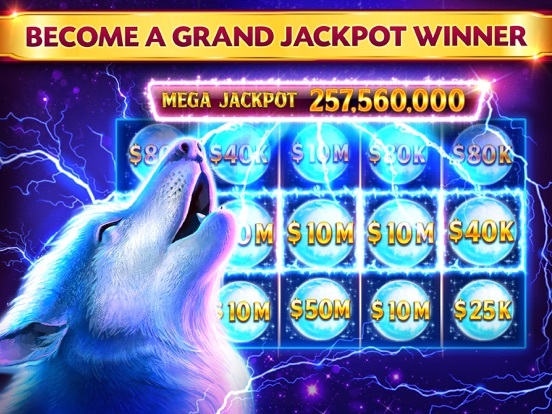 Players can also share unique gifts from the application with friends and post their standings on social media sites that are synced up to the software. 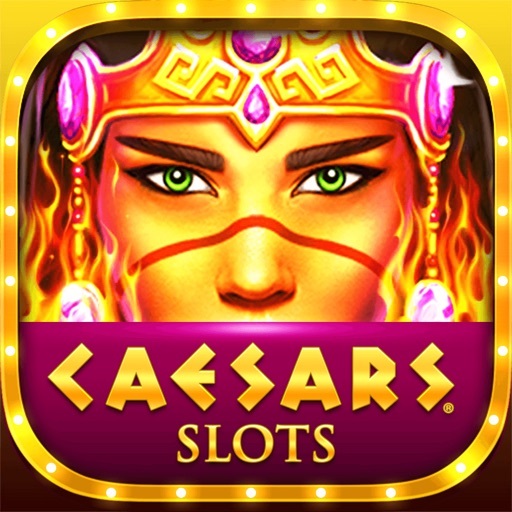 When downloading the Caesars Slots application to any mobile device that supports it, the player will instantly receive a bonus amount of credits that can be used to jumpstart the experience. 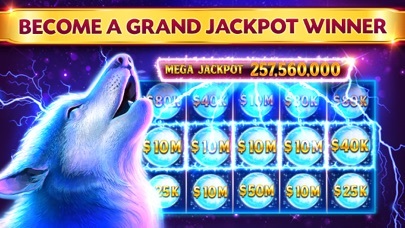 The app also has plenty of daily bonuses, including one that occurs every four hours, so players will never run out of opportunities to reload on credits. 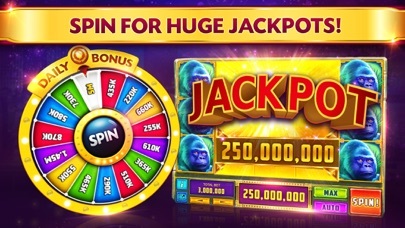 Additionally, when the player shares the app on Facebook they will be given 25,000 credits to use on the app for their efforts. 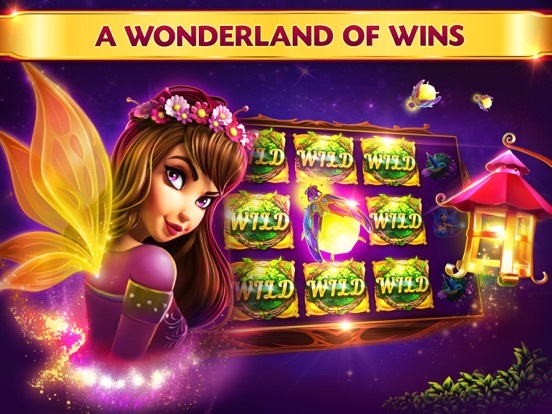 The slots contests that are provided are also free, so players can always seek to gain bonus credits with a competitive twist thrown in.